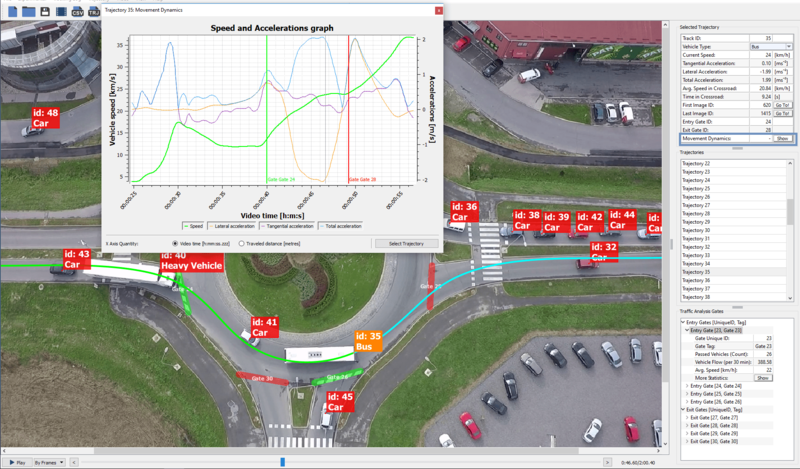 Can DataFromSky be accurate enough for your application? 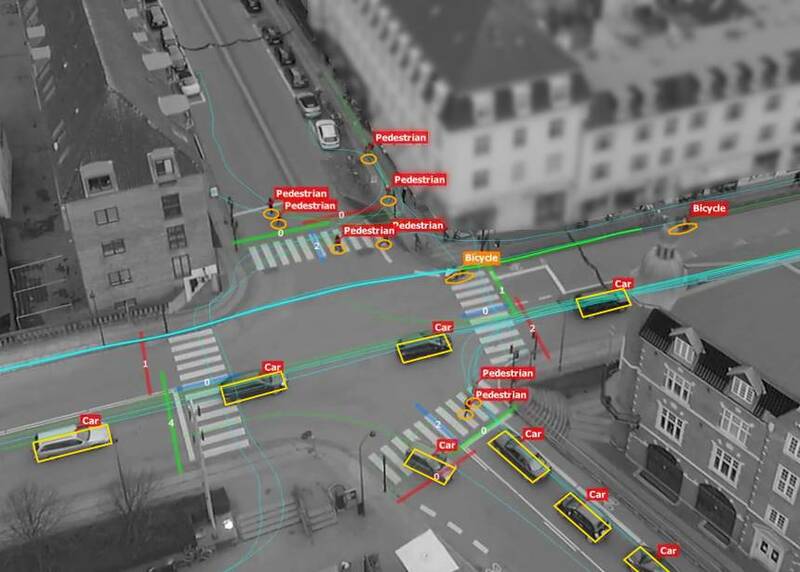 Our new scientific article answers… Since the inception of DataFromSky we were actively collaborating with academics to analyse traffic and design safer transportations systems for a better future. Beside the development of the processes to extract and analyse trajectories of the vehicles from aerial videos, we also aimed to analyse the accuracy of our approach itself. In collaboration with Faculty of Information Technology and Faculty of Civil Engineering at Brno University of Technology, we are working to analyse the accuracy of object position estimation and accuracy of extracted trajectories and their properties when estimated by a low flying UAVs. (see our news from a year ago). 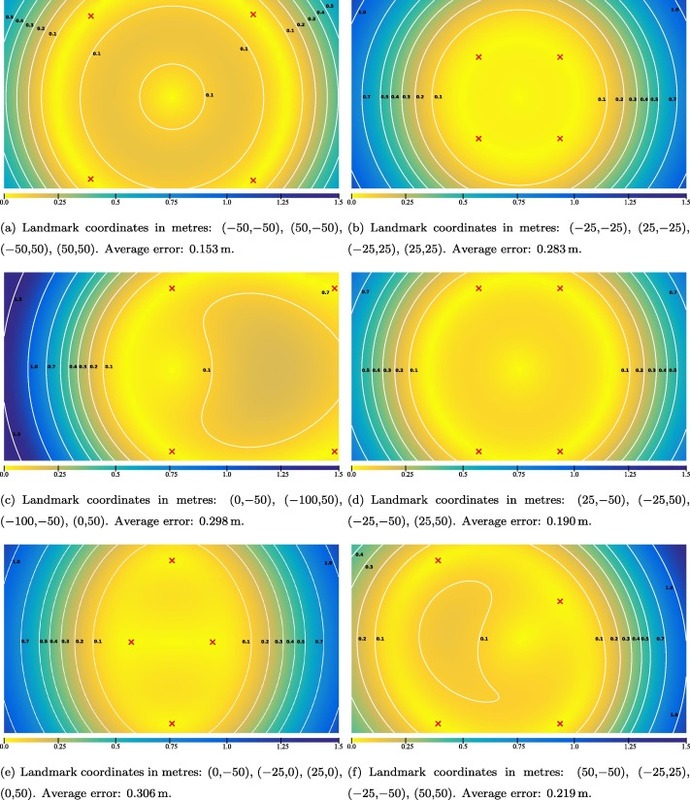 The article provides an insight into the nature of the accuracy of position estimation and properties of uncertainty propagation through the algorithm with respect to various aspects of the camera, scene and its setup. 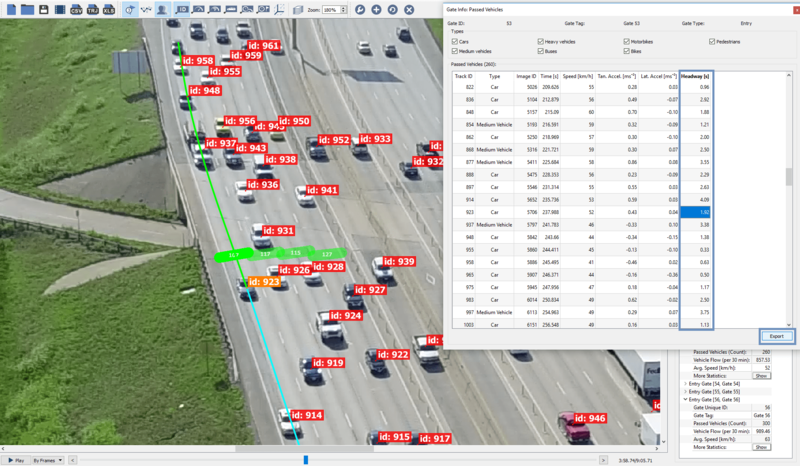 The additional contribution of article is to provide a guiding tool to properly choose and set the drone pose and camera to achieve the desired accuracy of the position estimation of objects in the traffic scene prior the capture of the scene itself. We’re happy to announce another new function – coloring of trajectories according to O/D matrix. This feature completes the O/D coloring theme: You can now select to differentiate by color both the gate pairs’ highlights and individual trajectories. In other news, DroneDeploy has recently released a report titled Commercial Drone Industry Trends. Predictably, the growth is exponential. Their data is primarily for their business, ortophoto maps – but the growth is spilling into other sectors. Both the PTW driver and the driver of the vehicle being overtaken are assumed to be rational decision-makers that develop strategies, while commuting in urban environment, trying to get the best outcome for their decisions. These strategies may be cooperative or not based on both drivers’ choices with respect to the distances and safety gaps they leave from the lead vehicle. Since PTW follow unorthodox trajectories, especially in an urban arterial, having detailed naturalistic data is essential, and this is how DFS comes in handy! We are always looking for partners from academic sphere. Are you a researcher in traffic or civil engineering? Don’t hesitate to contact us! This video is an excerpt with no motorcycles present. You can see some new features of the Viewer: a lateral acceleration heatmap, distance measurement, and a testing bounding box makes a guest appearance too. Heatmap overlay is a completely new feature: When activated, you can configure it to display a scalar value. You can currently select from various speed, count and acceleration types of quantity. The color map and its value range are configurable as well.